This upgrade kit allows you to add XLR output to your COBRA Audio Box. 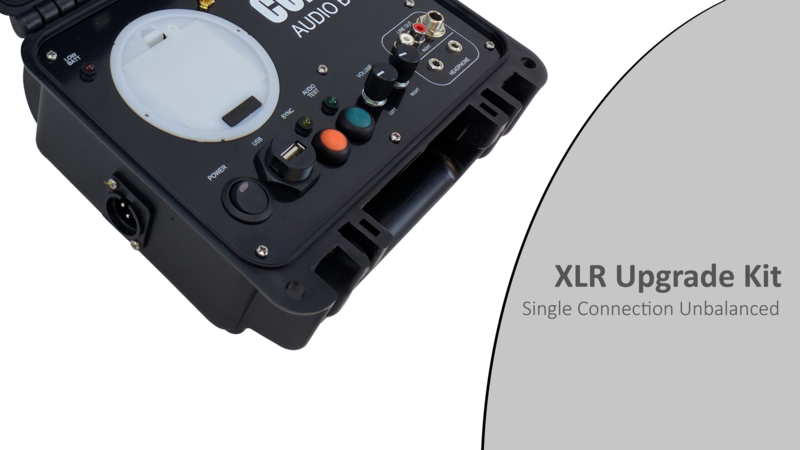 The XLR Kit is offered in two configurations, Single Connection Unbalanced, or Dual Left / Right Balanced. No special software upgrade is required, this kit is completely plug and play. A detailed installation guide for the COBRA XLR Single Connection. A detailed installation guide for the COBRA XLR Dual Left / Right Connection.